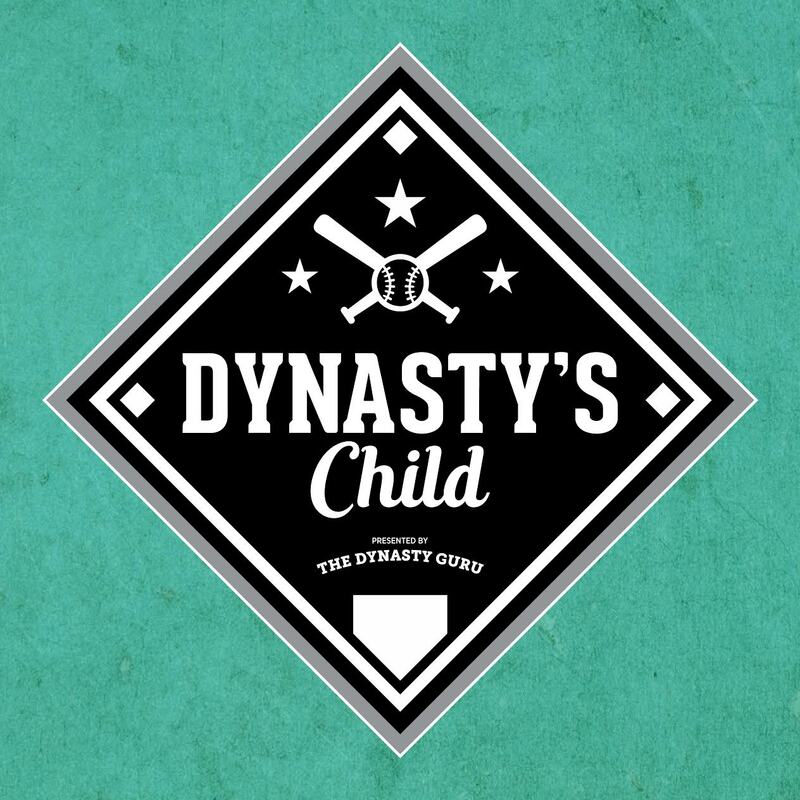 The boys are back with friend of the pod Craig Goldstein. Thanks to Carraway for the use of Raising the Dead, and The Last Song, off of their self-titled EP. Check them out at wearecarraway.bandcamp.com. 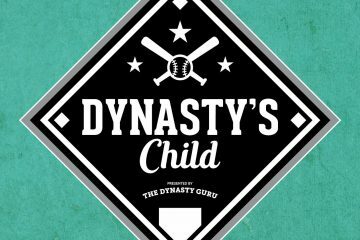 The Dynasty Guru's Triple Play: Texas Rangers!